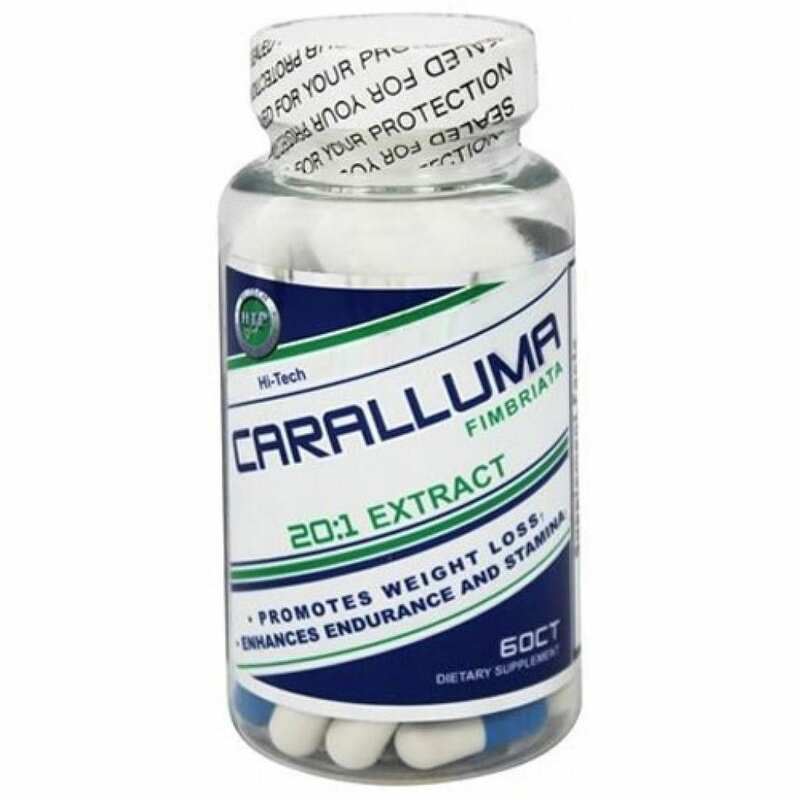 Hi Tech’s Caralluma Fimbriata contains a 20:1 extract of 500 mg Caralluma! 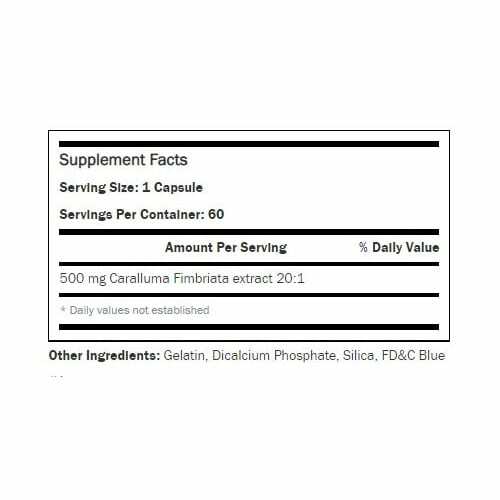 Originally used by Indian tribes this supplement derived from cactus helps support endurance and stamina. Hi-Tech brings to you a 20:1 extarct of this succulent cactus which brings you more of the active ingredients in each dose! Promotes weight loss, enhances endurance and stamina.